Next week, the US Chapter of No To Dog Meat is hosting a fundraiser headed by Fia Perera, which raises monies to help ban annual dog meat festivals, like the Yulin Dog Meat Festival. Funds will also help provide veterinary care and permanent homes for dogs in desperate need of intervention. 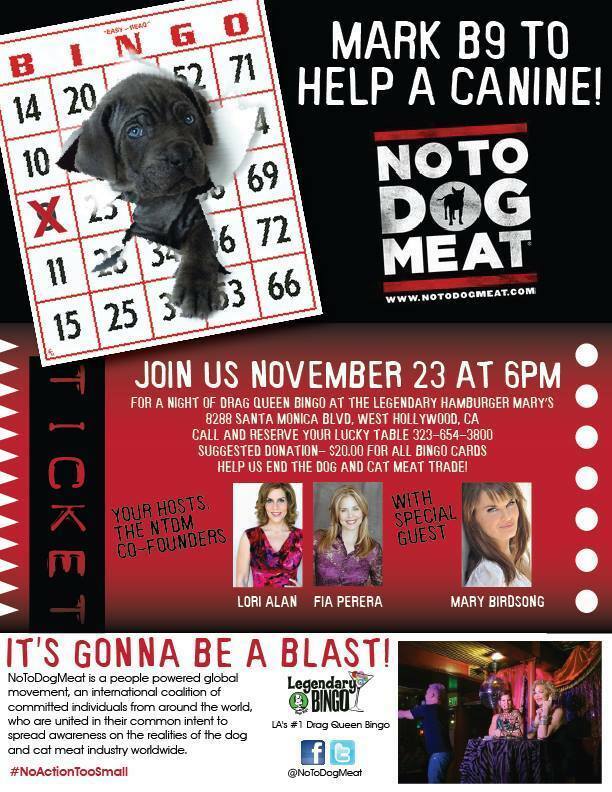 Please support the work of NoToDogMeat! Next Fia Perera Climbs Mount Kilimanjaro for NoToDogMeat!